At Action Automotive & Towing LLC, we’re proud of our reputation as a premier towing and recovery service. Customers call on us when they need someone they can trust to deliver outstanding services at a fair price. 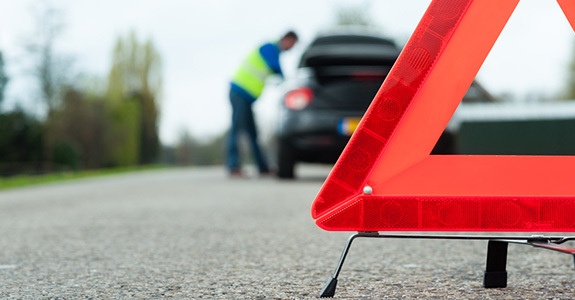 Far too many companies take advantage of individuals in need of vehicle recovery services in Miami, AZ, and skimp on quality or overcharge for services. Our business model has always been to focus on the quality of the service and trust that word of mouth and repeat customers would prove successful. So far our bet has paid off as we are consistently considered one of the very best companies to call for roadside recovery. Whether you’ve been in an accident or your car has broken down with engine troubles, call on us for auto recovery services in Miami, AZ. We pledge to provide prompt and effective service within 150-200 miles of our location at a price you can afford. No matter what type of vehicle you have or when you require recovery, we’ll be there to help. Trust the company drivers have been turning to for over two decades. For the very best in emergency roadside recovery services, call Action Automotive & Towing LLC at 928-425-0890.